Last week my son Jerrod and I drove to Knoxville, Tennessee to take a tour of their UT campus. I left more impressed with the school than my perceptions before. Their business school is in the top twenty-five in the country, and their accounting program is ranked in the top eighteen. I have encouraged Jerrod to become a CPA. Whether he chooses to practice long term or not, with accounting credentials, he paves the way to many options. 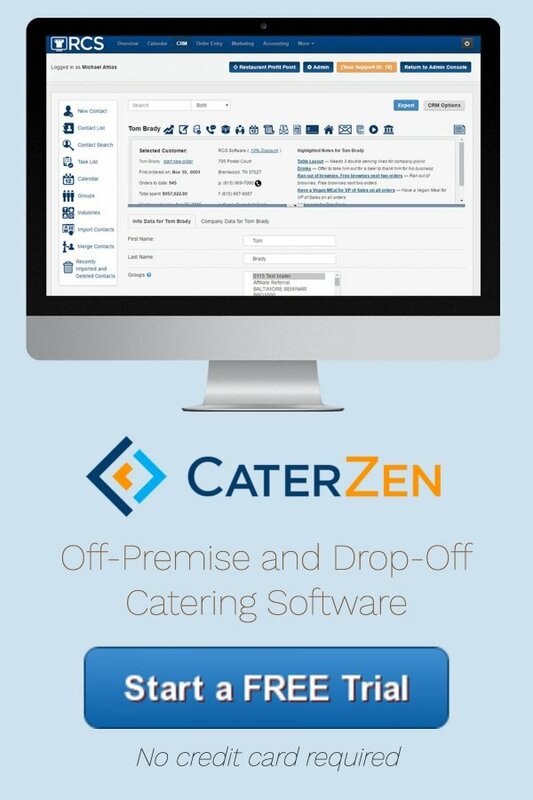 As a whole, restaurant owners are very good at cutting costs and watching their dollars. There are times this is prudent, and times it is very, very foolish. I call the foolish times “The Olive Garden Factor”. Once upon a time in the mid eighties, long before the American food pallet was so refined, Olive Garden was considered an above average meal in most cities. They made their pasta from scratch as you walked in the door. Their breadsticks, slathered in garlic butter were addictive and their salads were a meal enough for me. Then one day the bean counters tallied up the pounds of butter and gallons of Italian dressing and decided one percent could be added to the bottom line by using less butter and less dressing. Someone failed to check in with their customers. I for one stopped going there. If my cravings could not be met, there was another restaurant waiting to make me happy. Fast forward to this past Friday night. My kids and I went to Memphis to celebrate my dad’s 75th birthday. Friday night we went to The Rendezvous to enjoy ribs and a sausage plate with my childhood friend Stephen and his family. The ribs were on point. The sausage plate was skimpy. Smoked sausage should be served in one inch minimum chucks. This keeps each piece juicy. I was served a plate full of semi-dry sausage coins. Will this keep me from returning? Probably not now. If they continue to try and save their way to prosperity, they may lose a customer who has been patronizing their establishment since 1979. The surest way to lose a thirty-five year customer is to modify their experience. I go to The Rendezvous for my dry rib and sausage experience. I make it a point to come home smelling of smoke and visit Percy; my long time server turned manager. Vergos family don’t you dare skimp on my sausage plate. Smaller pieces stacked up does not fool me. I can portion four ounces in my hands. Charge me an extra two bucks. I don’t care. I care about my experience. Are you faced with a similar decision? Then raise your frickin prices. Most people won’t care. If your customers are too price sensitive, find a new market. Unless you’re Wal-Mart, don’t even think about competing on price. I hope my friends at The Rendezvous get this article. I hope you get the lesson. It is a very valuable one. 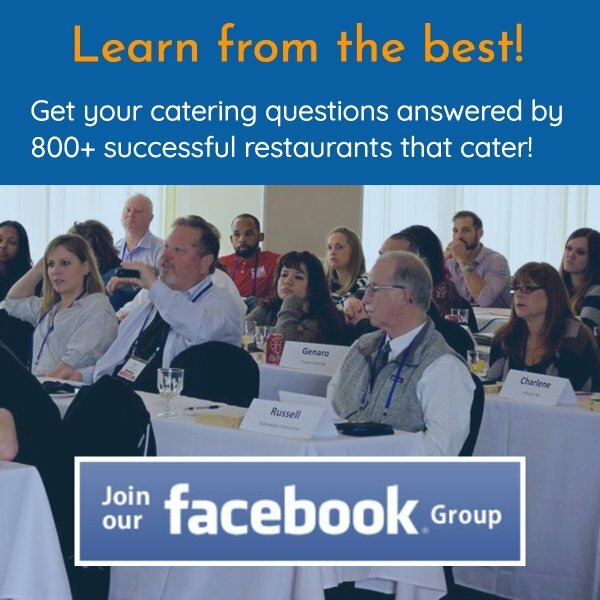 If you want to become a catering sales winner and not be reliant on low prices, then you need to make plans to attend my catering sales and marketing workshop May 5th in Baltimore with Frank D’Antona; long time member and truly a catering sales winner.